Five Great Gift Ideas that Will Earn You Big Hugs this Year! There are lot of bricks-and-mortar retailers out there trying to lure you into their stores with the promise of great gifts and sensational boxing week prices. As an organization that prefers to keep a small footprint whenever possible, the Canadian Wildlife Federation is happy to provide you with a stress-free alternative to holiday shopping: the online CWF SHOP! Our online shopping platform eliminates the driving, the parking, the line-ups and the related interactions with people who may not share your calm, relaxed demeanor when faced with the task of last-minute gift shopping. What’s even better is the fact all our gifts are wildlife-related, which makes anything you buy entirely meaningful to the wildlife advocates on your shopping list. 1. 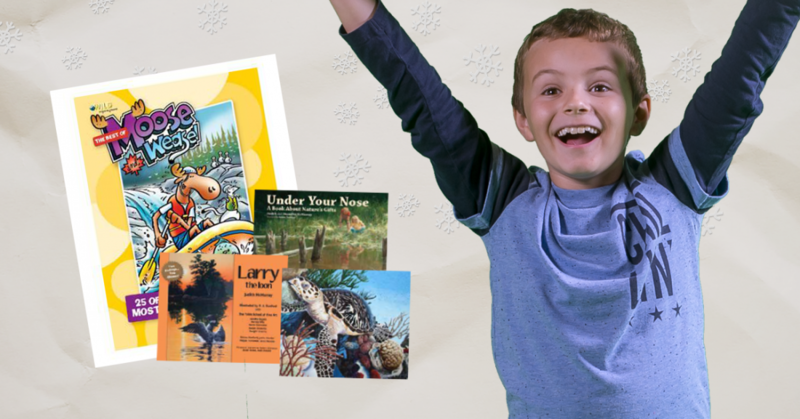 Our Kids Collection: Unplug your kids from technology and plug them into a great read, including our Moose and Weasel comic collection and story books from the Tobin Island Artist Group. Reading unlocks the imagination way more than a video game – and truly, who doesn’t like a book featuring a talking moose! 2. Our Holiday Bundle: Why go à la carte when you can go buffet? 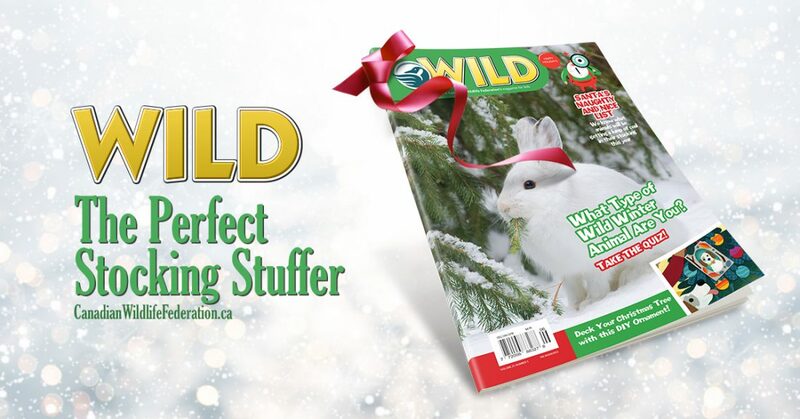 Our holiday bundle packages together a unique collection of items including our three-inch lead-free penguin ornament, a one-year digital subscription to the magazine of your choice (Canadian Wildlife, Biosphère or WILD), a 16-ounce stainless steel BPA free thermal travel mug and pack of four Robert Bateman holiday cards. One price. One gift. Four great items! 3. 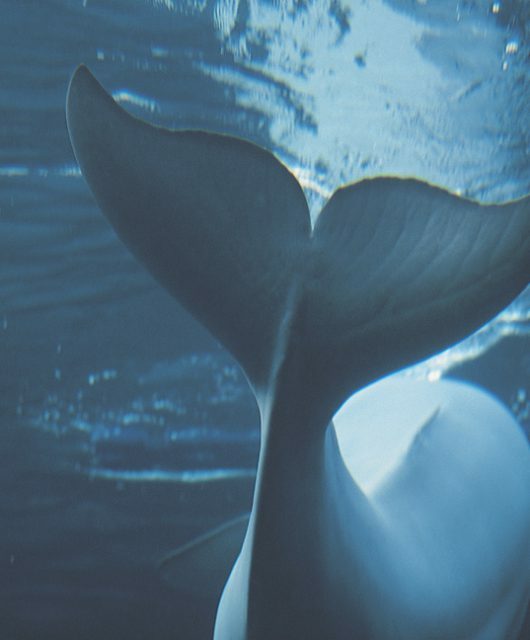 Our Symbolic Gift Donation: Eliminating whale entanglement. Planting more pollinator gardens. Helping turtles recover. 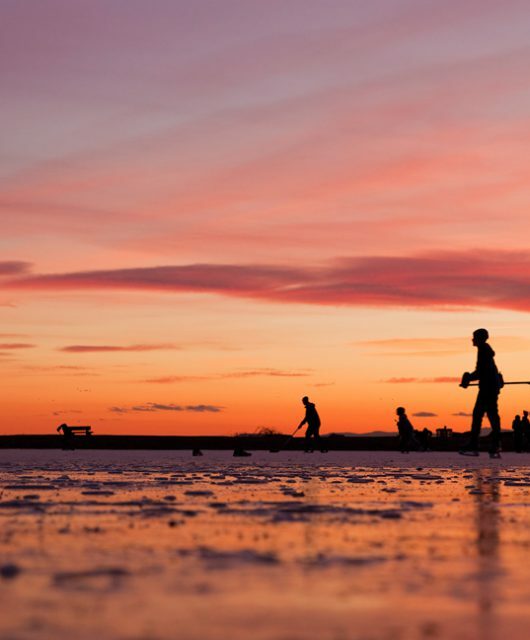 These are the wildlife wishes we’re trying to fulfill this year. 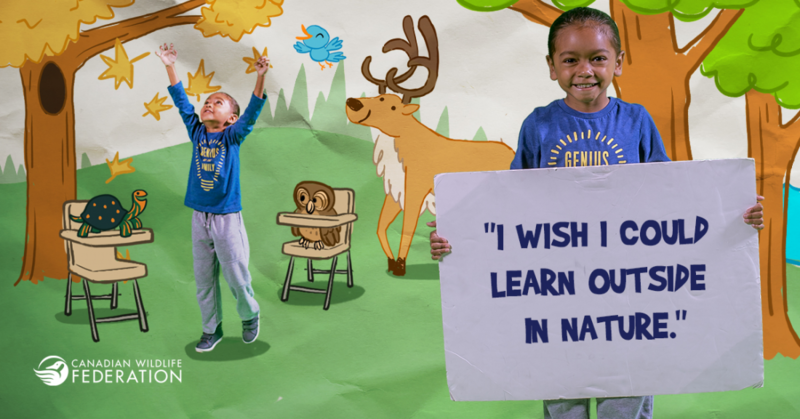 Make a donation on someone’s behalf and help make wildlife wishes come true. 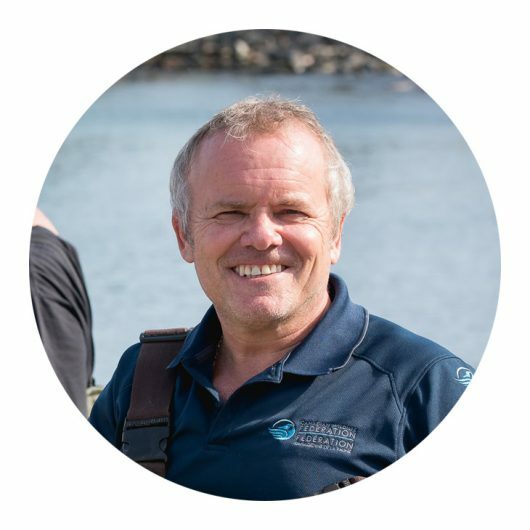 You’ll even get a printable certificate or e-card that you can send to let someone know a gift was made in their honour. 4. Our Magazine Subscriptions: “The more that you read, the more things you’ll know. The more that you learn, the more places you’ll go.” Thanks Dr. Seuss – we can’t think of a better way to describe the benefits of immersing yourself in one of our inspirational wildlife magazines: Canadian Wildlife and Biosphère for adults, and WILD magazine for kids. It’s the best way to give a whole year’s worth of discovery. 5. Our Adopt-an-Animal Kits: These huggable, lovable plushies featuring more than 15 of Canada’s most iconic species are great for kids, grandkids and Secret Santa programs. They also make thoughtful gifts of thanks to people who may have helped make your life better in some small way this year. Each adopt-an-animal kit comes with an adoption certificate, species information and a $20 tax receipt. There you have it; five amazing gift ideas you can buy from the comfort of your living room. 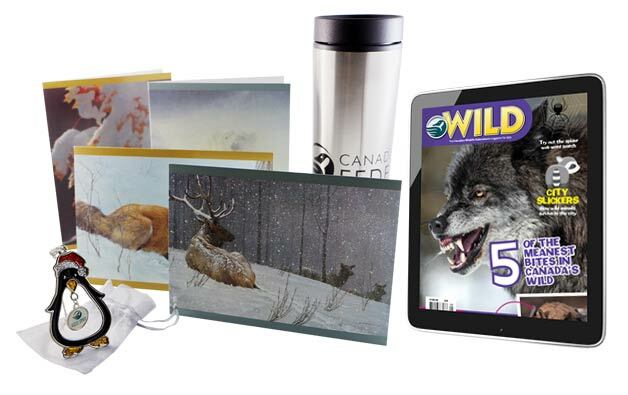 Look for these and other wonderful wildlife-inspired gift ideas in the CWF SHOP! What Should I do With all the Fallen Leaves in my Backyard?